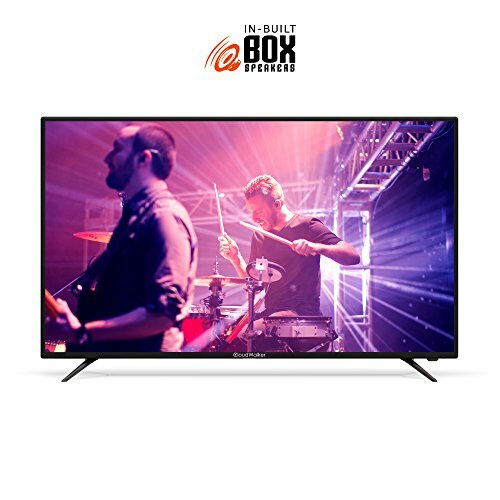 CloudWalker 139 cm (55 inches) 4K Ready 55SFX2 Full HD Smart LED TV (Black) Price, Description, and Images. 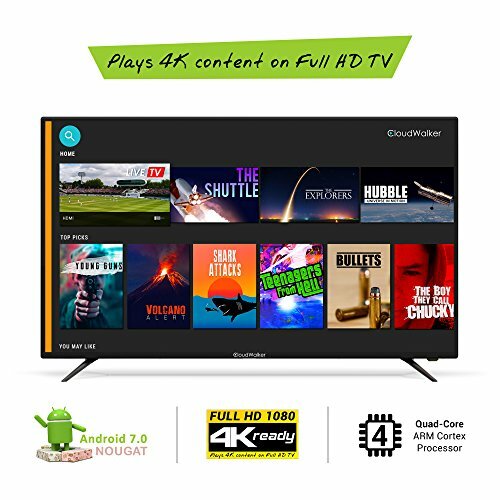 Cloud TV X2 is India’s First 4K Ready Full HD Smart TV on Android 7.0 Nougat. 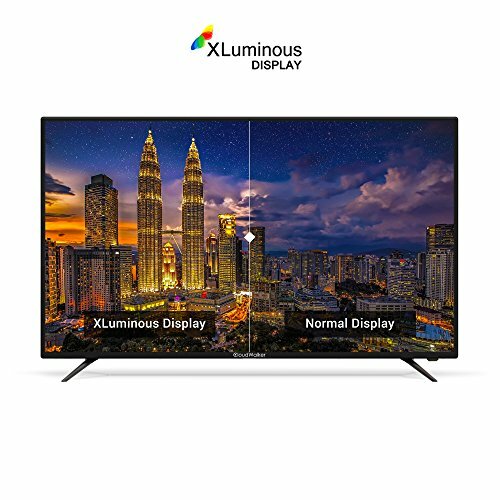 Now experience the power of 4K content on Full HD TV and enjoy breath-taking visuals with the spectacular XLuminous display. Cinematic sound with inbuilt box speakers. 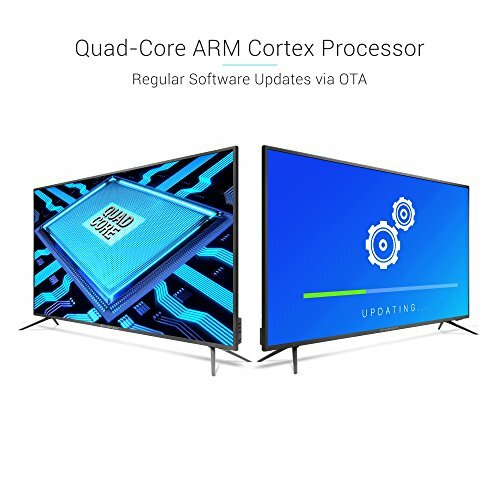 Powered by Android 7.0 Nougat OS with Quad-core ARM cortex processor, 1 GB RAM & 8 GB ROM. 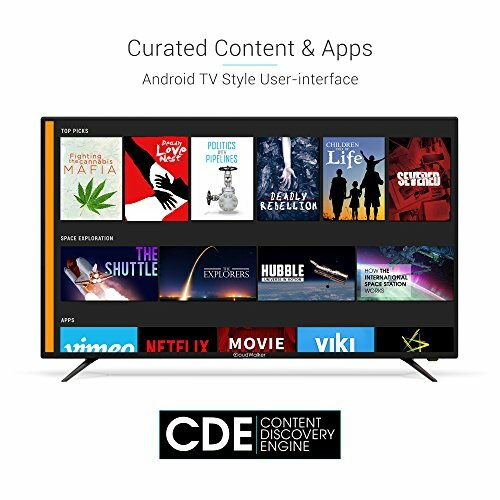 Discovery Engine that automatically curates thousands of hours of trending digital content & apps, featuring movies, TV shows, music, videos & more on an Android TV style user-interface. 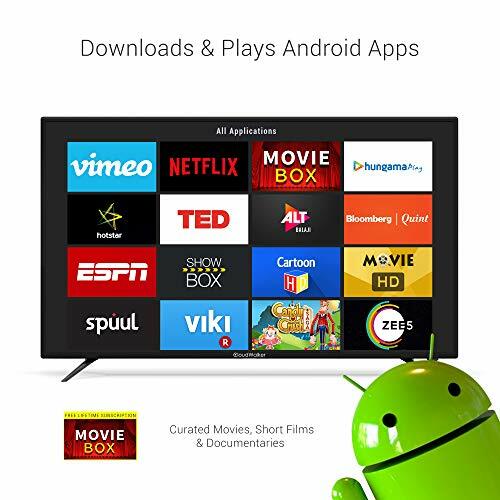 Downloads & plays compatible Android apps. Certain Apps performance depends upon the support provided by app developers. 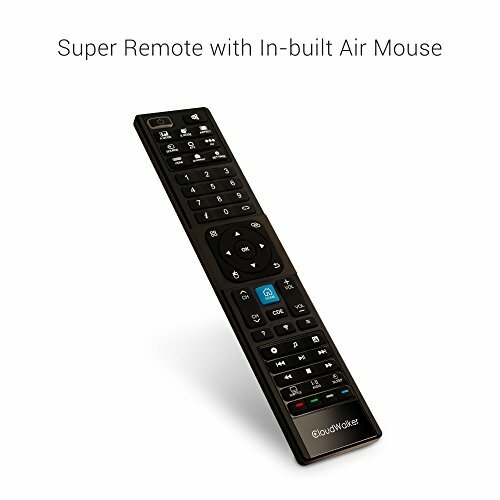 Seamlessly navigate with the new & improved super remote with in-built Air mouse. 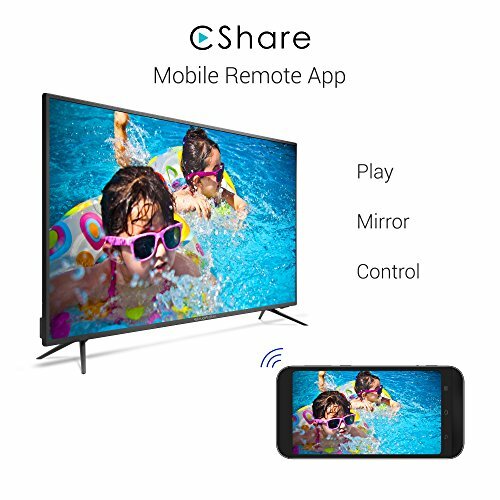 Enjoy wireless media streaming from your mobile devices to TV with the CShare app. What’s more? 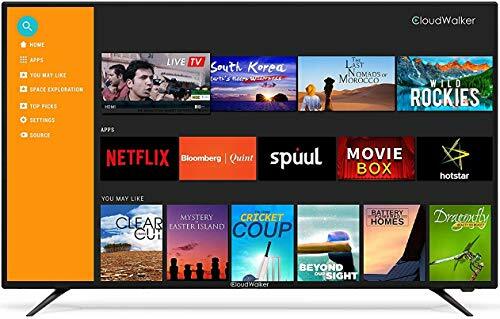 Enjoy a free lifetime subscription to the Movie Box app that curates & offers movies across genres & languages. With all this, it’s smart enough to update itself regularly via OTA. 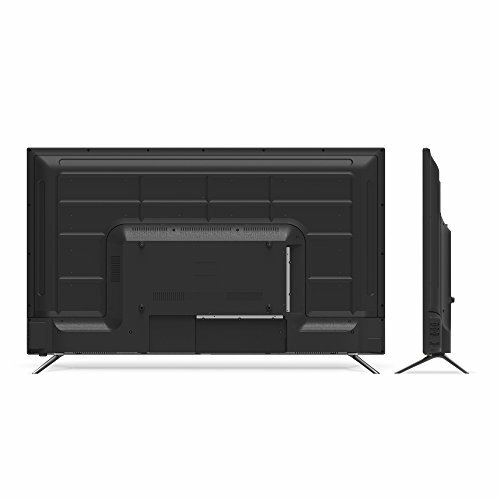 The Cloud TV X2 is here to change the way you view entertainment.